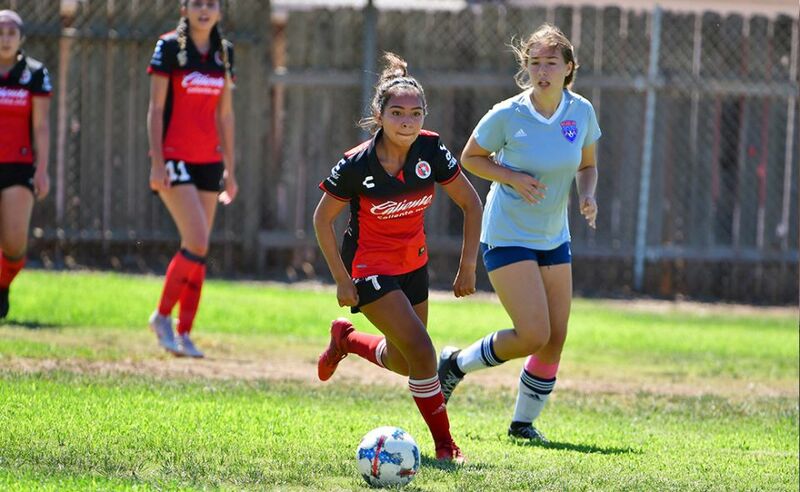 CHULA VISTA- The winter break is over and Xolos Academy FC teams are back to practice at Hilltop High beginning Monday Jan. 12. Teams will report to their respective coaches at the appropriate practice times. 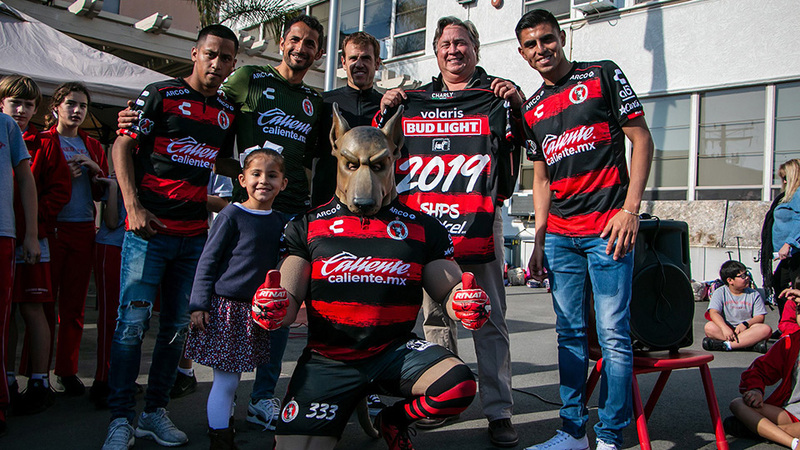 The Xoloitzcuintles will begin work towards another season of great accomplishments and important competition to come. 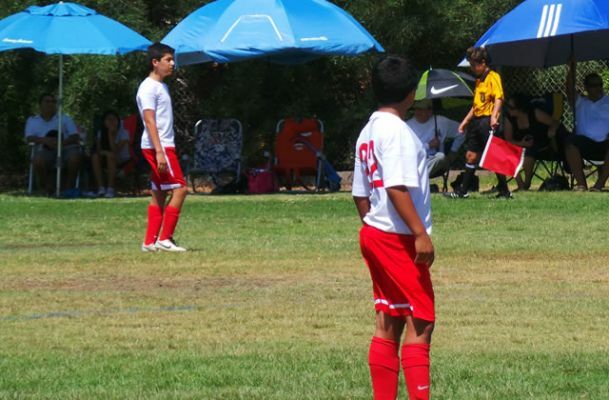 Xolos Academy FC will compete in the Presidio League and other major tournaments throughout the region. 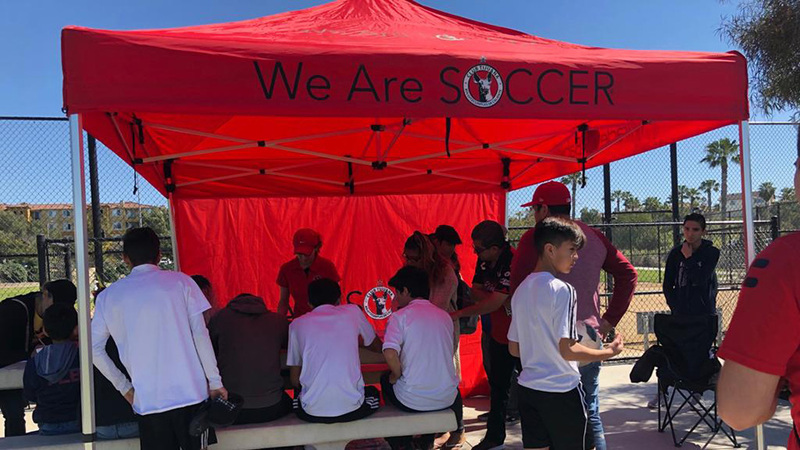 MiniXolos: Tuesday and Thursday – 4 to 5:30 p.m. coach Eduard Matinez and Sebastian Salomon.